Sierra Leone – Germany Two countries that couldn’t be more different. 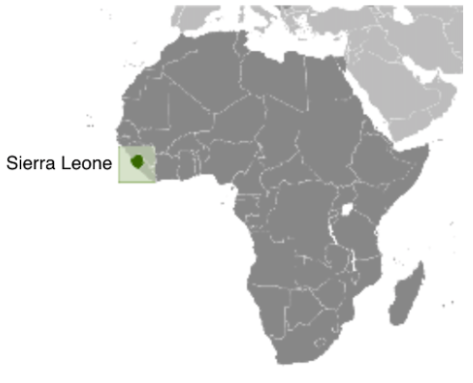 Sierra Leone, in West Africa with its approx. 7 million inhabitants and Germany, in Europe with its approx. 80 million inhabitants. In the north leading in the economic power, in the south at the end of the country scale of the UN; a development area. Commitment to the partnership between the countries and between the people is an expression of our joint efforts in the development of Sierra Leone. For years we have been involved with our various partners in Sierra Leone in the fields of health, education and training. During the regular visits to the country we support them with our advice.